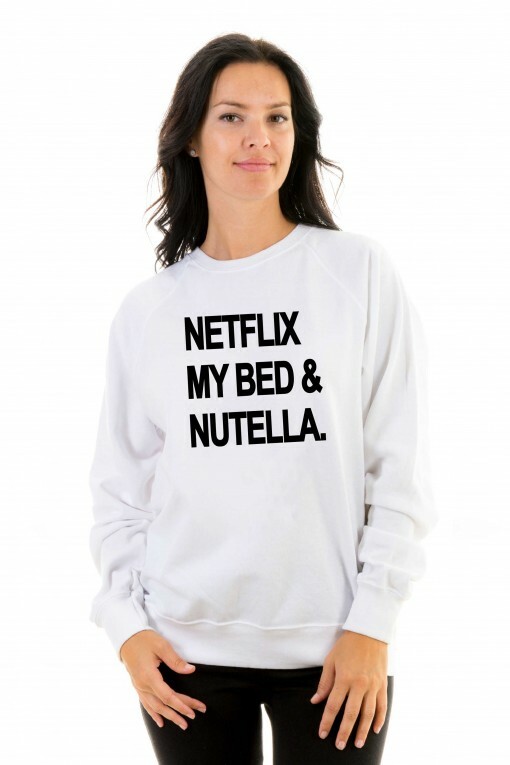 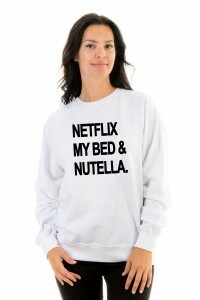 Sweatshirt Netflix, my bed & nutella. 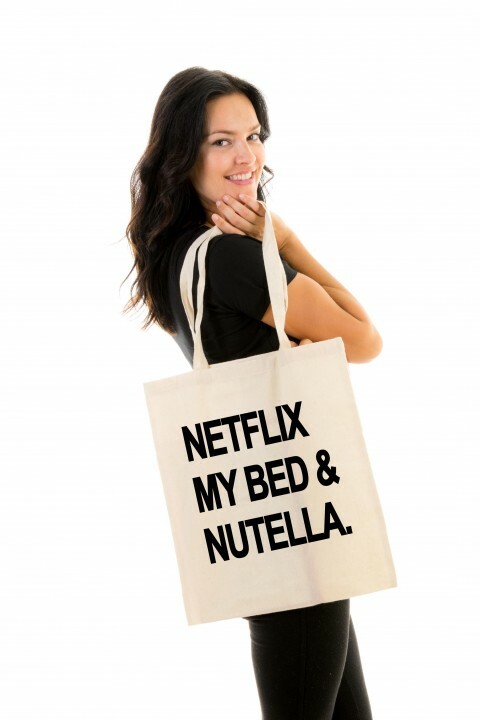 Tote bag Netflix, my bed & nutella. 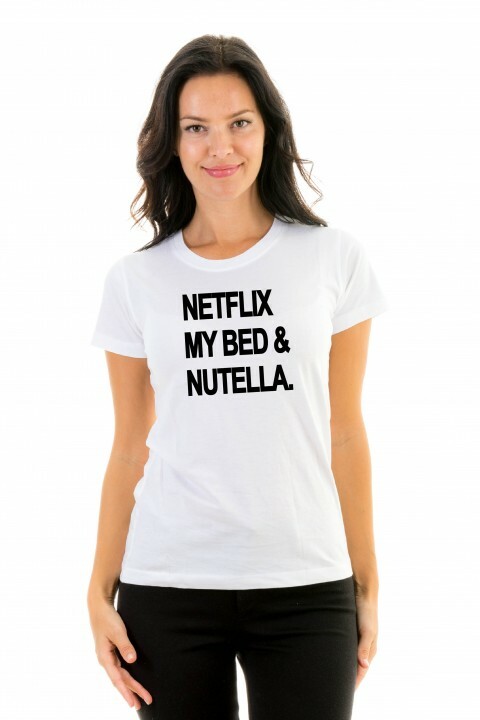 T-shirt Netflix, my bed & nutella. 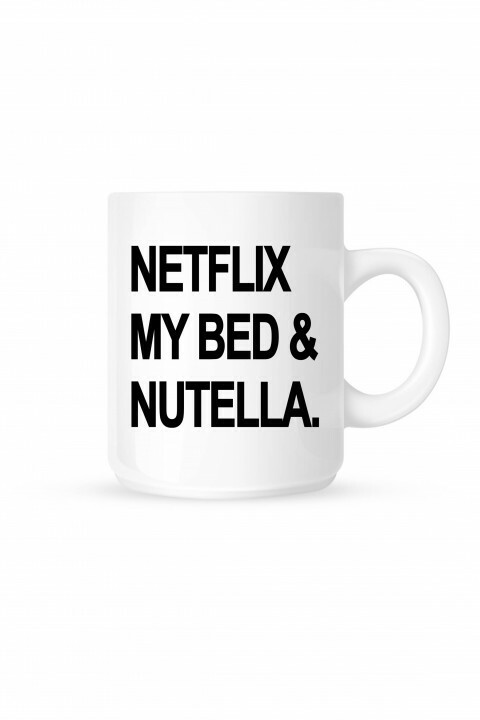 Mug Netflix, my bed & nutella. 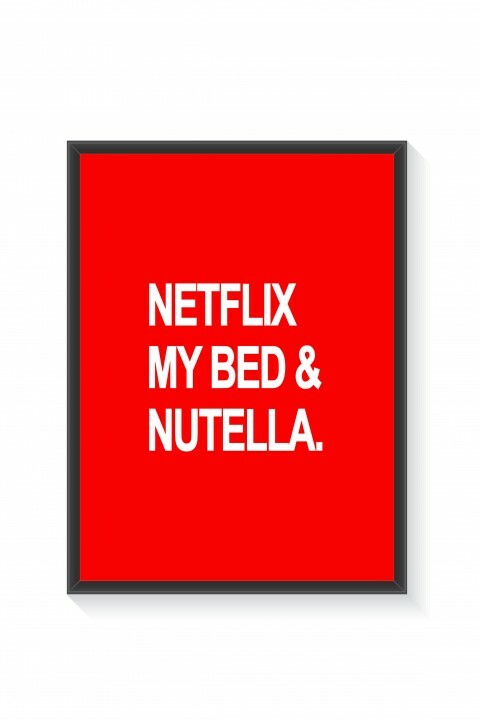 Poster with frame Netflix, my bed & nutella.